IN CASE YOU MISSED IT- Cherry Capital Comic Con is honored to announce that the ONE, the ONLY, comics legend JIM STERANKO will be appearing at #TCC4Year10! 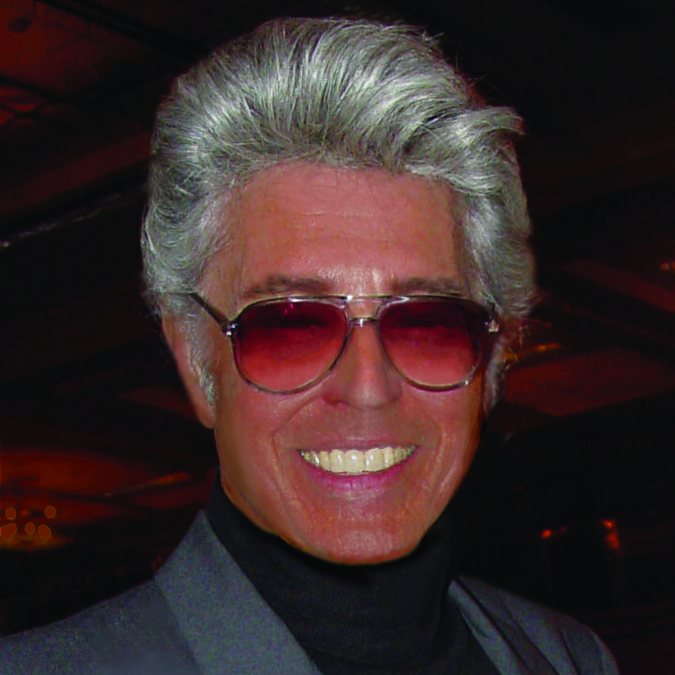 JIM STERANKO has cut a ferocious path through the entertainment arts, with a dozen successful careers to his credit: author, magician, illustrator, escape artist, historian. 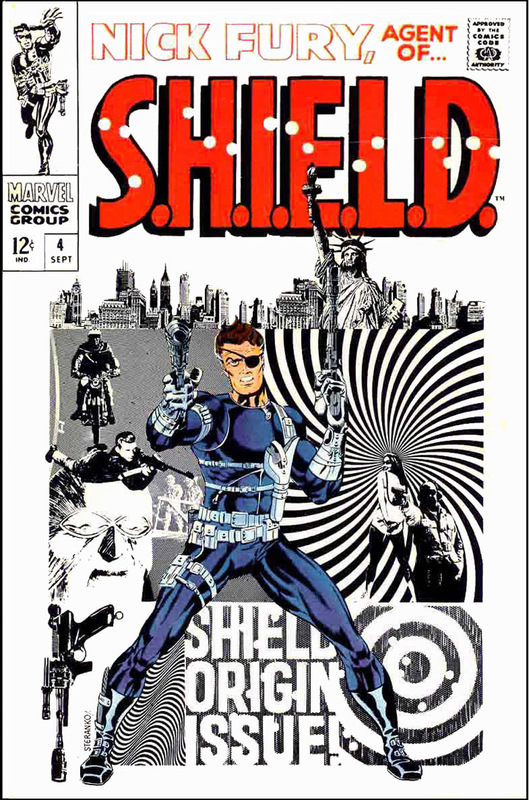 He is cited as one of the prime architects of Marvel Comics and the co-creator of NICK FURY, AGENT OF S.H.I.E.L.D. 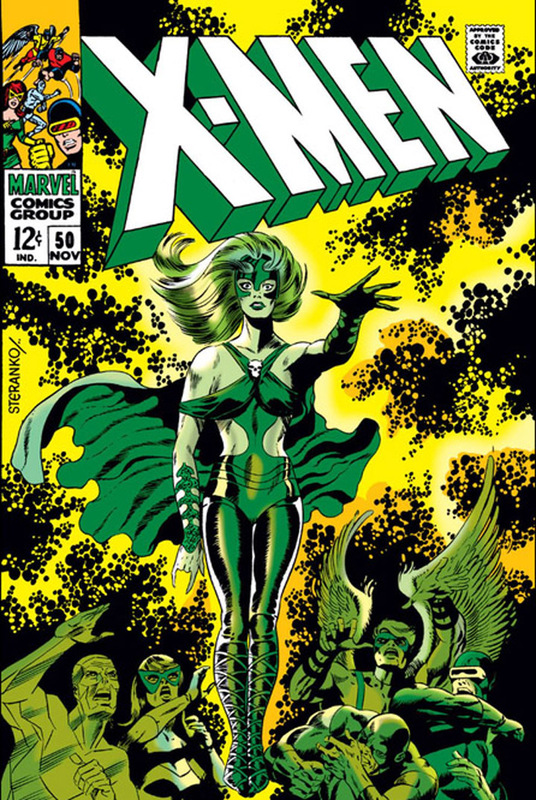 He also wrote and drew CAPTAIN AMERICA, THE HULK, SUPERMAN, and THE X-MEN (for which he designed the classic title logo); generated more than 150 original storytelling devices and techniques that changed the direction of the comics’ medium; and evolved a devoted cult of followers who have nicknamed him The Innovator. 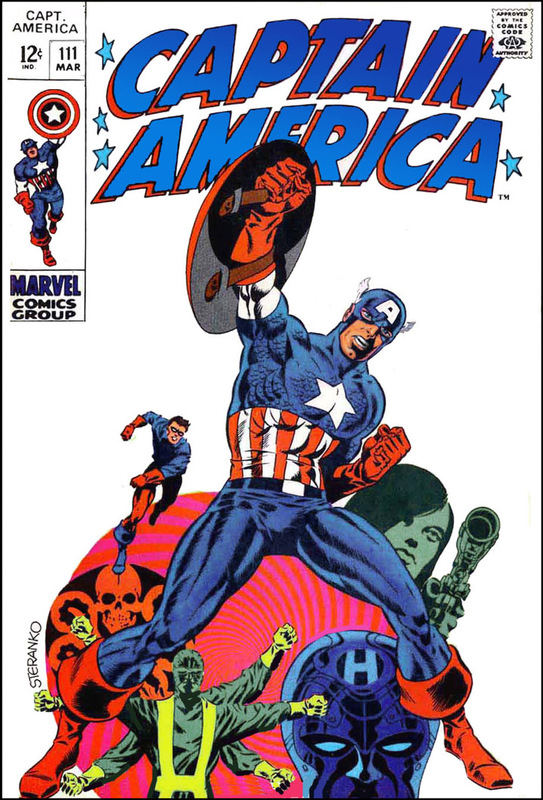 WIZARD magazine credits Steranko as the 5th Most Influential Artist in the history of the form. He has painted a multitude of movie posters, record albums, and book covers; and in 1975, created RED TIDE, the First Modern Graphic Novel. As the editor-publisher of the international newsstand entertainment magazine PREVUE, he conducted hundreds of superstar interviews and penned more than three million words. He numbers among his friends and associates writers Mickey Spillane, Arthur C. Clarke, and Ray Bradbury; the animation giants Ralph Bakshi and Shamus Culhane; and directors Federico Fellini, John Huston, and Orson Welles. As a musician, he gigged with Bill Haley in the early days of rock ‘n’ roll; as a pop-culture icon, he has appeared at more than 350 international events and exhibited his work worldwide, including at the Smithsonian Institute in Washington, DC and the Louvre in Paris; his two volumes of THE HISTORY OF COMICS have sold more than 100,000 copies each; as an escape artist, his death-defying performances inspired the character Mister Miracle and, according to Pulitzer Prize-winning novelist Michael Chabon, he was the man upon which the protagonist of THE AMAZING ADVENTURES OF KAVALIER & KLAY was based; and more—photographer, ad agency art director, sideshow fire-eater, male model, typographer, designer…the list goes on. As a filmmaker, he collaborated with Steven Spielberg, George Lucas—for whom he created the look of Indiana Jones—and Francis Ford Coppola on some of their most popular films. He served as Creative Consultant for the History Channel’s two-hour documentary COMIC-BOOK SUPERHEROES—UNMASKED; shook up Twitter with his innovative TNT technique (visit his live Sunday-night sessions by typing in iamsteranko); and is currently prepping AN EVENING WITH STERANKO for theatrical venues across the country. 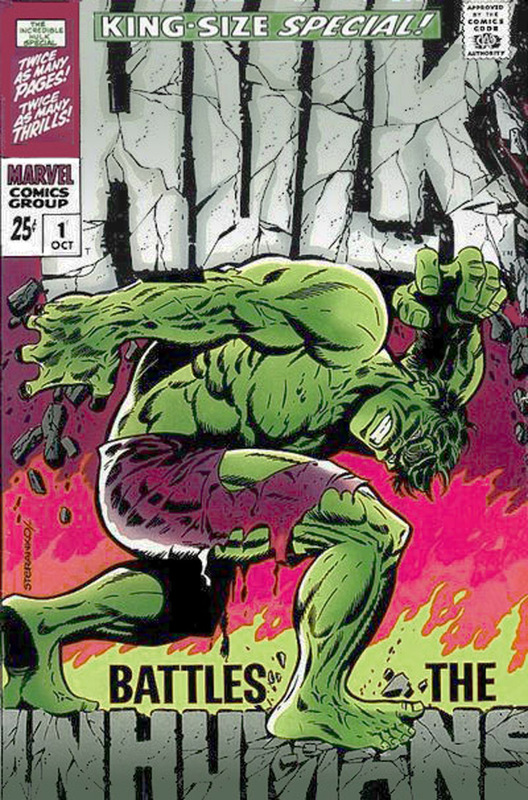 His recent CAPTAIN AMERICA covers topped Marvel sales charts; the IDW SHIELD ARTIST’S EDITION sold out before publication (and won an Eisner Award); and the new, 2017 OVERSTREET PRICE GUIDE—with his Batman cover—had record-breaking sales. He is the only artist to have covers on the landmark CAPTAIN AMERICA 700 and ACTION 1000. And he’s still the best-dressed man in comics. Do NOT miss your chance to meet Jim and hear one of his amazing stories about his adventures in comics and beyond as 104.5 BOB FM and 9&10 News present the TENTH annual Cherry Capital Comic Con, May 25-27, at the Grand Traverse Resort & Spa!